Sophisticated wealth planning and investment advice with insight into tax-efficient strategies. A team-based approach that puts you and your evolving priorities first. And feeling like you’re being guided by a good friend. These are the benefits that high net worth professionals, business owners, retirees, widows and widowers receive when they invest with Anderssen Wealth Management. Discover how we can help you make better decisions about your investments and other financial matters. From the very first meeting – and in every interaction that follows – our team focuses on providing you with the support and guidance you need, when you need it. We start with an in-depth conversation that uncovers where you’ve been and what you’re hoping to achieve. By delving deep, we develop a comprehensive view of your financial situation and are better able to guide you through the investment planning process. 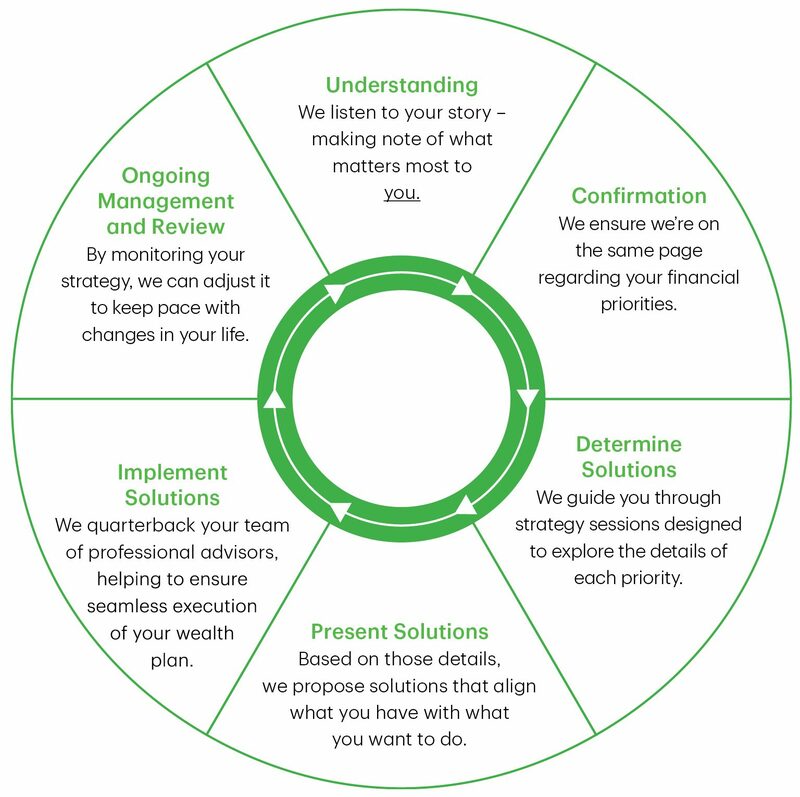 As a result, clients often see us as an extension of their decision-making circle. Before making important life choices – from selling the family home, to updating their will, to considering retirement home options – clients regularly seek our counsel and rely on our team to help them every step of the way. Through our “white-glove service,” our goal is to do the heavy lifting so you don’t have to; we are happy to liaise with the rest of your professional advisors, such as your accountant, mortgage broker and lawyer, to help ensure your needs are met. Once the Anderssen Wealth Management team understands your unique needs and goals, we leverage our broad expertise to develop your customized personal investment and wealth plan. Over time, we continually revisit those needs and goals, and as they evolve, so will our recommended strategies. All of our processes – whether investment, review or follow-ups – are rigorous, structured and disciplined. We typically invest for the long term, favouring a balanced approach that includes conservative, low volatility investments that have the ability to generate dividends. Such investments are like rental properties with dividends acting as the rental income. We don’t believe in quick fixes, complicated investments or active trading. Instead, we make changes only when needed. In short, we strive to win by not losing. As Portfolio Managers, we are held to a higher standard to act in your best interests with care, honesty and good faith. As part of this mandate, we draw on the expertise of TD specialists, risk management specialists and research analysts. Their input helps us to not only manage your portfolio, but also to identify opportunities that lie in market shifts. 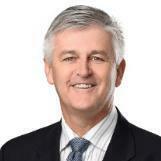 In addition, Bob Oakley, a member of the Anderssen Wealth Management team who holds the Chartered Accountant designation, offers critical insight into structuring your wealth plan tax-efficiently. Through Anderssen Wealth Management, clients can access discretionary investing – an option that leaves the daily investment decision-making to us, leaving you free to focus on your other priorities. In exchange for one transparent, asset-based cost, we drive your portfolio’s long-term success, responding nimbly to sudden opportunities and risks. Our strategy is guided by your customized Investment Policy Statement (IPS) based on your objectives and financial situation and setting out the asset allocation and diversification of your portfolio. Ask us how you can benefit from discretionary investing today. A love of community and giving back is a passion we share with many of our clients. We're always seeking opportunities to support the causes that are near and dear to our clients and our community. 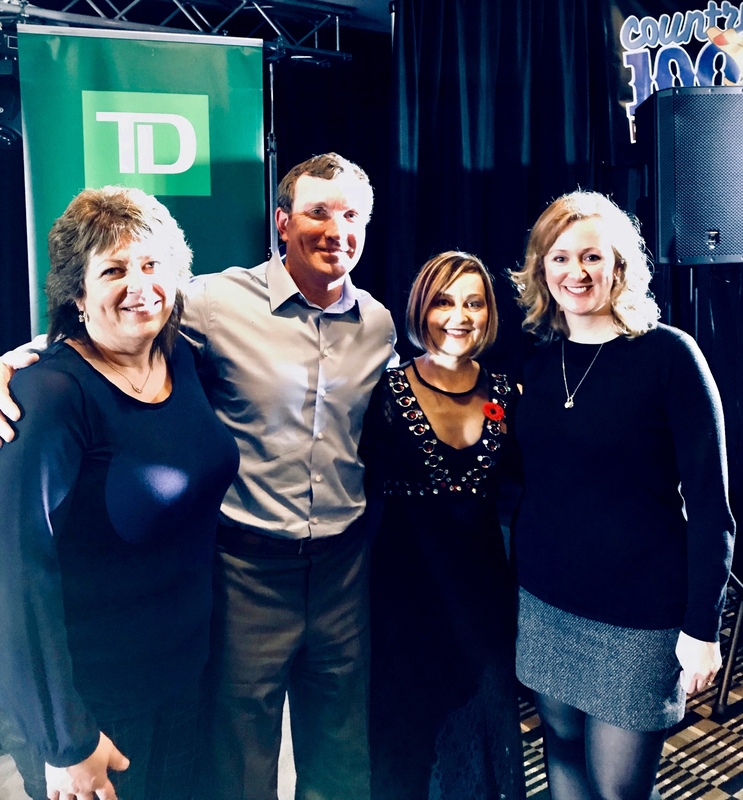 We were thrilled to be the one of the two major sponsors of the "We Walk as One" concert that was held on November 9, 2018 featuring Heather Rankin (pictured here with our team). The show was in support of the Second Story Women's Centre, supporting women, girls and other gender-oppressed people in Lunenburg and Queens Counties. 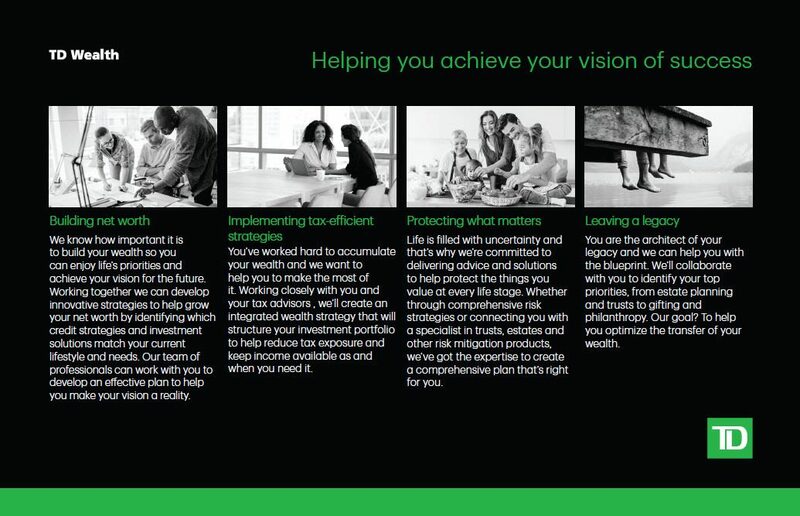 Anderssen Wealth Management is a part of TD Wealth Private Investment Advice, a division of TD Waterhouse Canada Inc., which is a subsidiary of The Toronto-Dominion Bank. *As of January 11, 2019. Unique experiences and past performances do not guarantee future results. Testimonials contained herein are unsolicited and may not be representative of the views of others. They have been reviewed and approved in writing for public use. A licensed investment representative with a high degree of professionalism and keen attention to detail, Heather is credited with delivering outstanding client service, managing our administrative hub and performing many other tasks. Her responsibilities have expanded several times since joining our team in 2013. 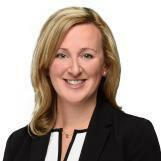 Heather won the TD STAR Award1 for the Atlantic Region in 2016 and has completed the Canadian Securities and Conduct and Practices Handbook Courses with the Canadian Securities Institute. She holds a Bachelor of Arts in Recreation from Dalhousie University – no wonder she brings the fun to every situation! Heather enjoys every opportunity to entertain family and friends and finds pure joy in any time spent with her teenaged son, McAulay, and husband, Peter. 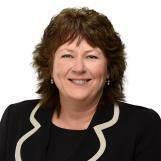 Nan joined our team in 2015 after gathering tremendous knowledge working at TD as a Financial Advisor for almost 20 years. During this time, Nan was a six-time Regional Champions Award Winner1, which earned her the exemplary Emerald Award. Nan has completed the Canadian Securities and Conduct and Practices Handbook Courses through the Canadian Securities Institute. Our team and our clients can benefit from Nan's strong service skills, comprehensive approach and excellent attention to detail. Nan is an active member of her community and enjoys time spent with friends and family. She and her husband Paul are very proud parents and grandparents. 1The Regional Champions Club program rewards and recognizes the top 8% of the Branch employees across the country for their outstanding performance by living TD's Shared Commitments. Employees are inducted into the Emerald Club once they have been Regional Champions five times. A valued and astute member of our team, Bob joined us in 2016 with extensive knowledge of business and taxation amassed during his 35-year career as a Chartered Accountant and Managing Partner at Grant Thornton. Bob enhances our ability to create comprehensive, customized wealth strategies through his efficient tax-planning strategies, which help him to identify estate planning opportunities and develop extensive wealth plans, engaging TD specialists as appropriate. He holds a Bachelor of Business Administration from Acadia University. A very active contributor to his community, Bob enjoys several volunteer pursuits. You can also find him spending time on the golf course and playing hockey. Bob and his wife Judy are proud parents of two adult daughters.